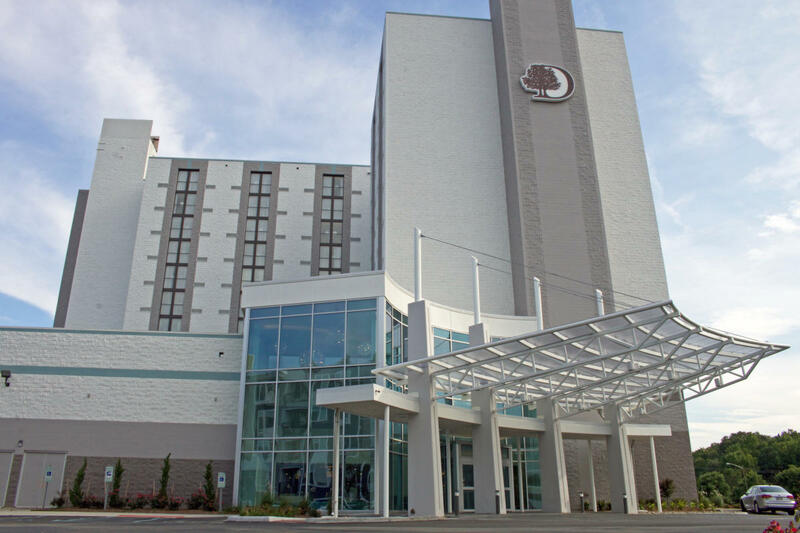 Adjacent to the Virginia Beach Convention Center and just 8 blocks from the world famous Virginia Beach oceanfront, the DoubleTree's location and facilities make it ideal for a family vacation as well as major conventions. Each of the 292 guestrooms, including six suites, features comfortable furnishings, refrigerator, coffee maker and coffees, iron and ironing board, hairdryer, telephone, and internet accessibility. 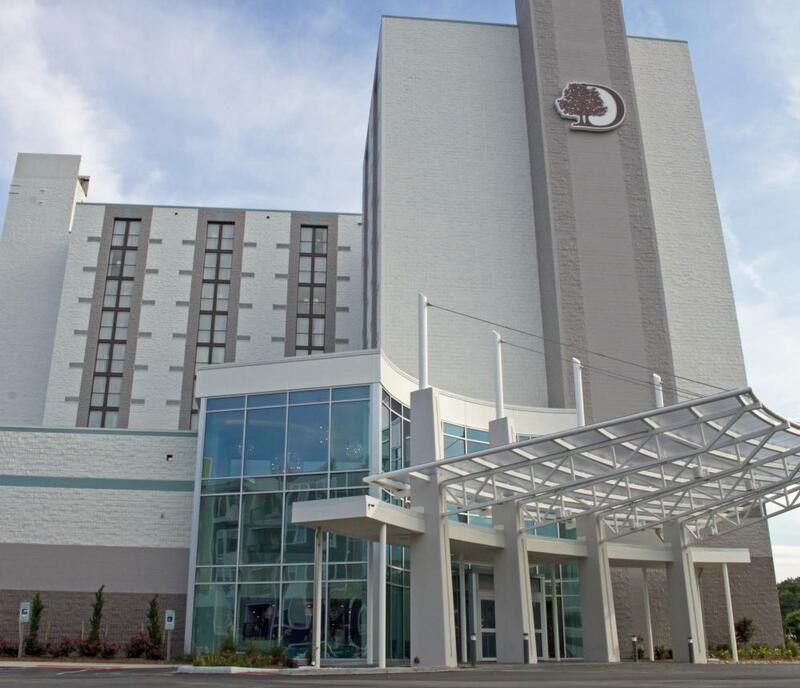 Other amenities include our renown Doubletree Chocolate Chip Cookies with walnuts at check in, a complimentary shuttle to the beachfront during the summer season, an indoor pool, jogging trail, exercise facility and business center.